Oaklands Osteopathy – How do pain killers work? Home / Our News / How do pain killers work? 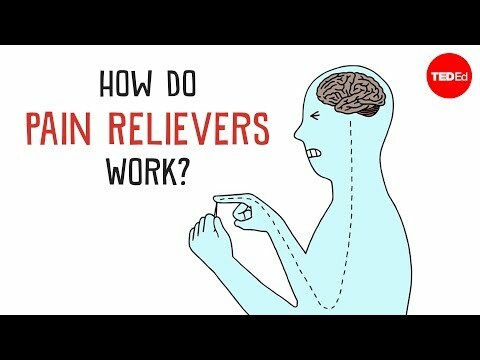 Some people take aspirin or ibuprofen to treat everyday aches and pains, but how exactly do the different classes of pain relievers work? Click below to learn about the basic physiology of how humans experience pain, and the mechanics of the medicines we’ve invented to block or circumvent that discomfort.